Recently Remodeled and updated. TOP RATED EAST COBB School district. 2.1 acres of privacy. 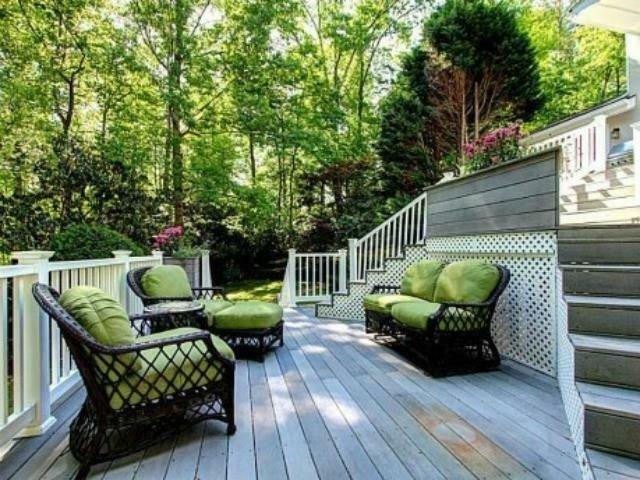 Master Retreat on main level w/private screened porch & luxurious spa bath. The eat-in kitchen has African granite counters & cherry cabinets. 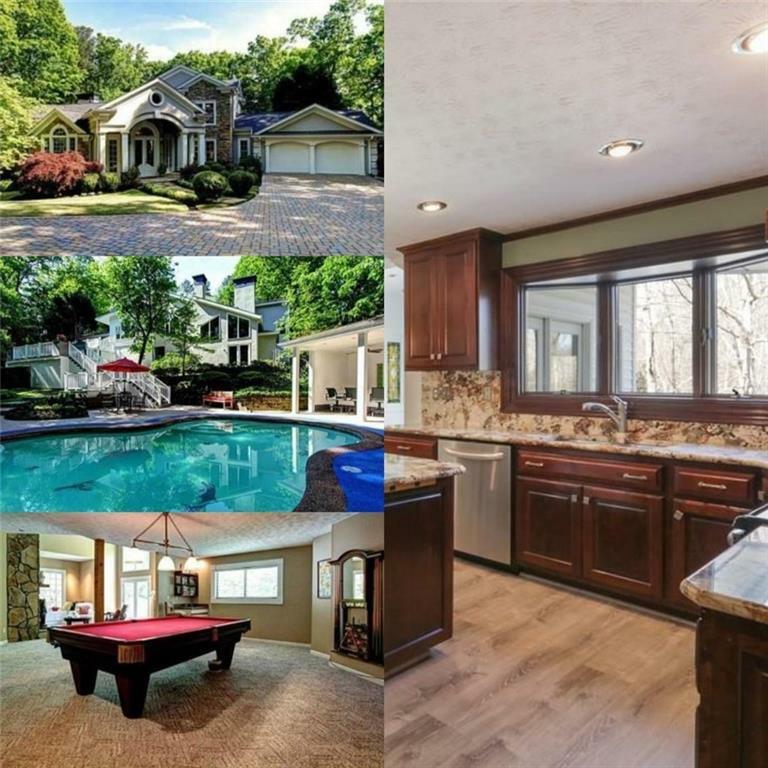 Finished terrace level is perfect for entertaining w/a billiard room & golf practice area. Take the party poolside w/safety features not often seen & a pool house w/bathroom including a shower, kitchen & hot water. Quality upgrades include paver driveway & multi-level no maintenance decks. If you like privacy this is an ideal lot.